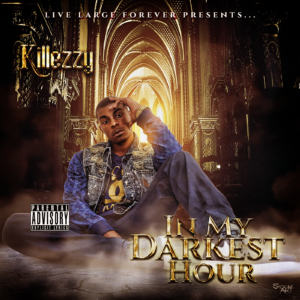 Upcoming Georgia rapper Killezzy debuted his 2nd mixtape “In My Darkest Hour” back in July. Raking in almost 15,000 plays with thousands of streams and downloads the project has been received exceptionally well by the public. On this mixtape he teams up with XXL Freshman Kap G, as well as many other talented acts. 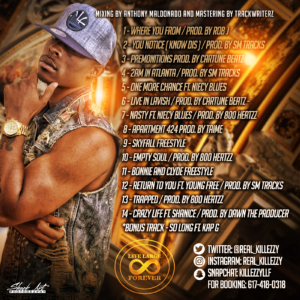 Over the years Killezzy has really grown into his own sound with the help of his producers 800 Hertz, Cartune Beatz, and SM Tracks. We’re expecting a lot more heat from this guy!